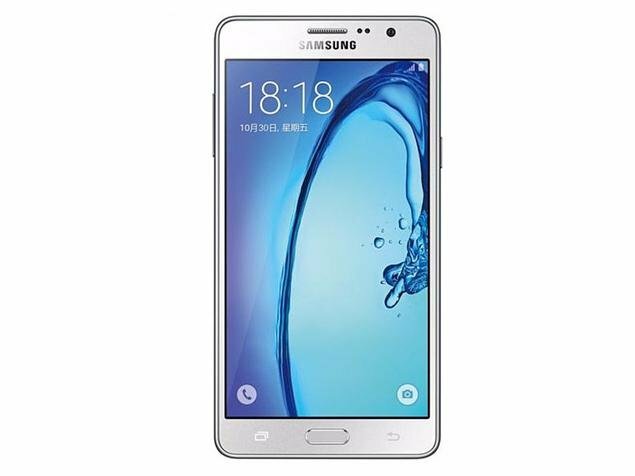 Samsung has launched its Galaxy On series of smartphones in India – The Galaxy On7. 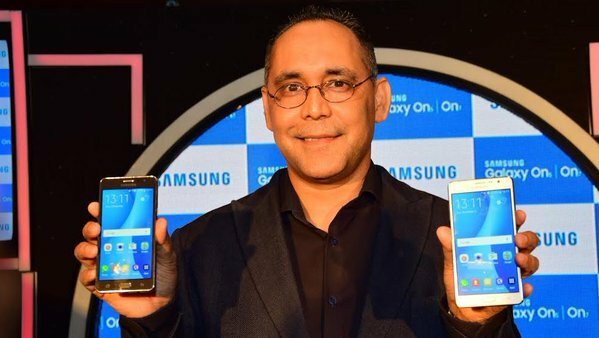 Theses phones are the first from Samsung to be manufactured in India. These new phones are 4G enabled smartphones specifically targeted at users who are budget conscious and yet want to be always connected – the phones have unique built in features like the UDS (Ultra Data Saving) Mode and 4G Download Booster which promise to provide a differentiated experience to the mobile users.